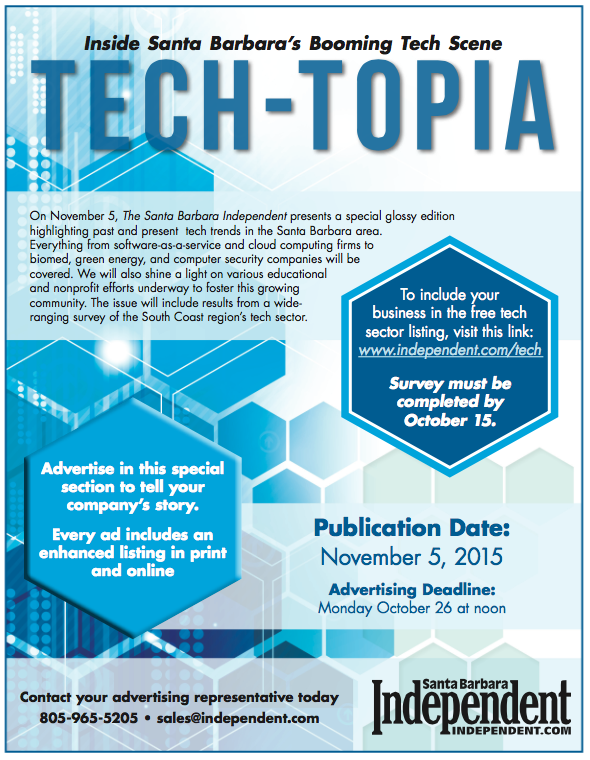 The Santa Barbara Independent is doing a survey of all the TECH businesses in the region – much like we are doing with 805connect. They are going to be publishing a special edition in November and we want to be sure that your tech company or startup is listed. Of course, we know that you’re already in 805connect, now it’s time to be sure you’re listed in this report. 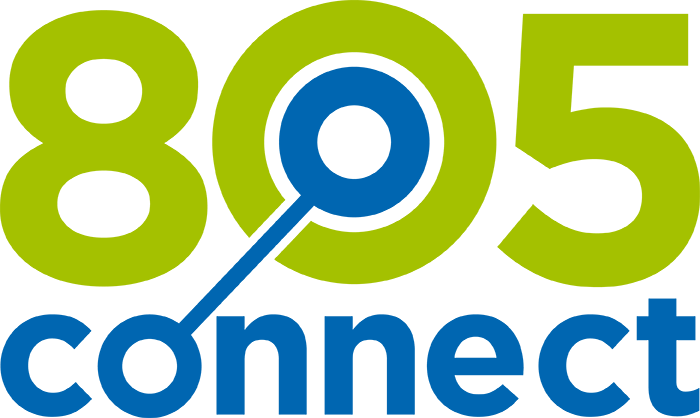 Click to list your company. There’s also an opportunity to take out an ad – which might be interesting if you are hiring and wanting to make your company more visible. Nice thing about this is that the issue will have a long shelf life and become a resource over the next year. 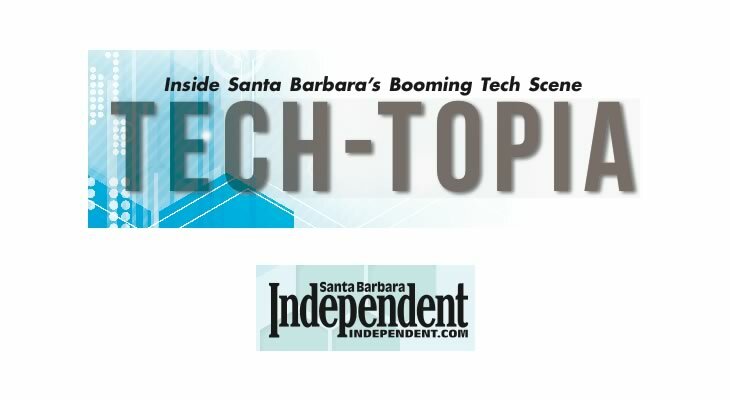 The Independent is a partner with the 805connect project and we appreciate the support that they are giving to the Tech Community by this focused effort. Please support them.